is rated 5.0 out of 5 by 2. 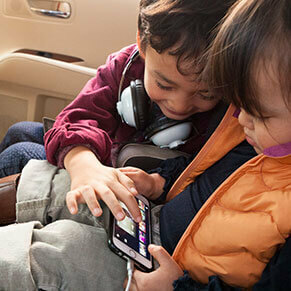 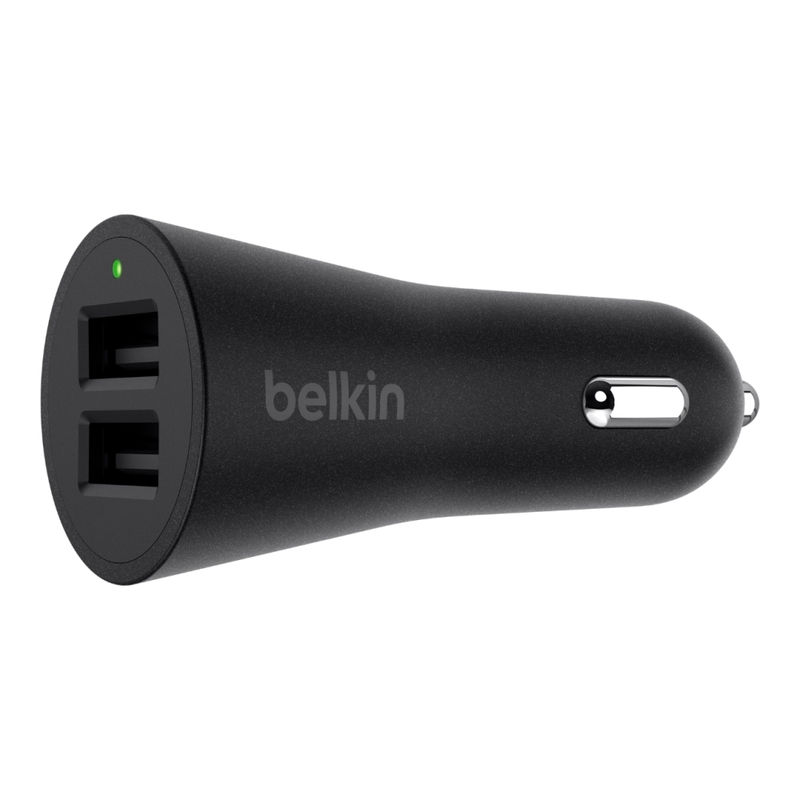 BOOST↑UP™ 2-Port Car Charger is rated 5.0 out of 5 by 2. 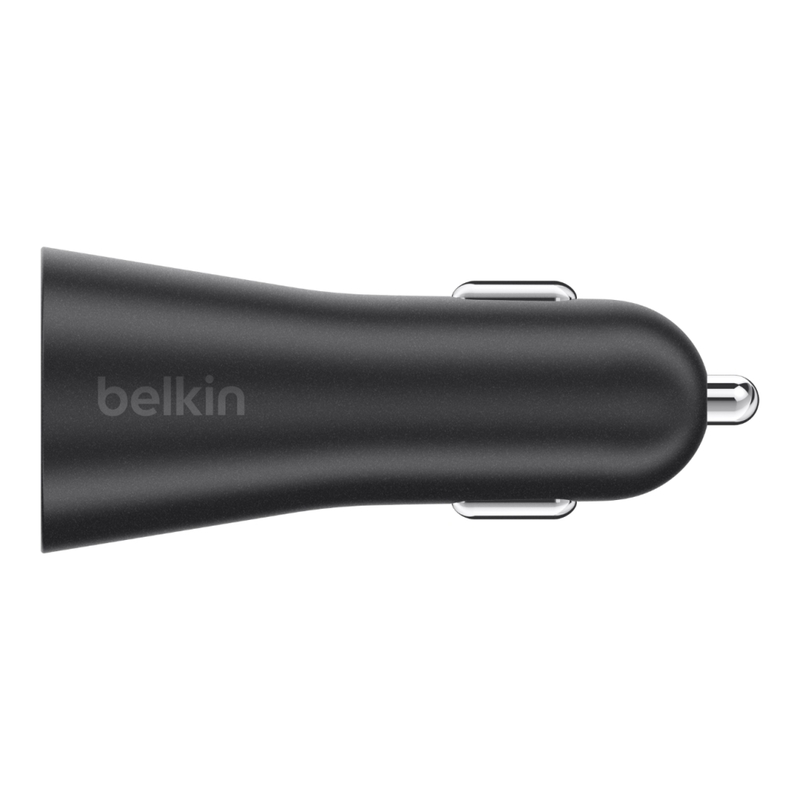 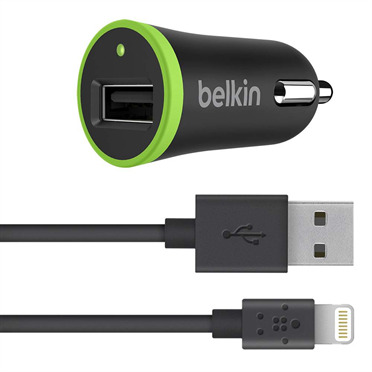 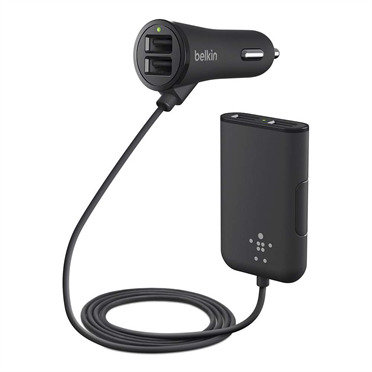 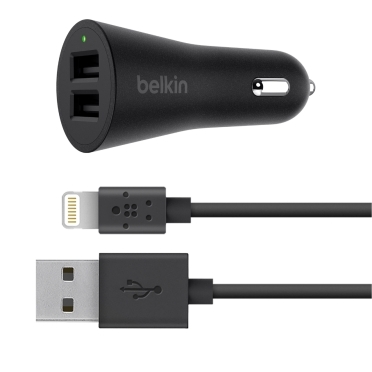 Rated 5 out of 5 by Tommy16 from Charges fast Belkin is one of the better after market brands out there. 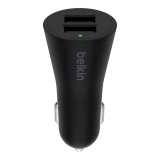 This charges my phone pretty quickly for being in the car. 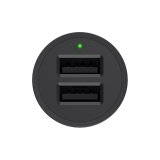 Rated 5 out of 5 by JohnnyLee from Great Product I am using my boost during my ride share hours. My fares are impressed on how quickly their phones are recharged.